USC graduate student Xinran Ji was murdered last year during a robbery attempt. Last July, 24-year-old USC graduate student in engineering, Xinran Ji, was walking home to his apartment after a late-night study session when he was brutally accosted by a group of unknown strangers just a few hundred feet off-campus, and beaten bloody with a baseball bat and a wrench in an attempted robbery. Ji survived the initial attack and stumbled to his apartment with multiple internal injuries, where his roommate found him dead in his bed the following morning. Now, three teenagers — Jonathan Del Carmen, 19; Alberto Ochoa, 17; and Alejandra Guerrero, 16 — are standing trial for murder. Two additional teenagers were also arrested in the incident, but one — 19-year-old Andrew Garcia — is currently awaiting a hearing to determine his mental competency, while the other unnamed teenaged girl is not being charged with Ji’s murder because officials say she was not involved in the attack; she was instead charged with robbery for a crime committed later in the night. Andrew Garcia, 19, told cops that he and four other friends saw the 24-year-old walking home alone on July 24. The group decided to mug him, he said. “Because he was Chinese, he must have money,” Garcia told police. 19-year-old Jonathan Del Carmen, one of three teenagers facing murder charges in the beating death of Xinran Ji. 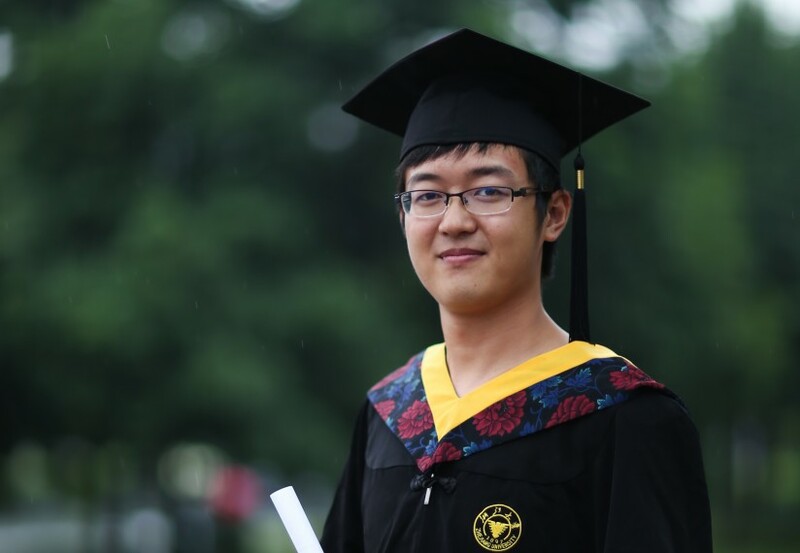 Born in Hohot, China, Xinran Ji scored highest among his hometown’s high school graduates in China’s highly competitive High School Admission Competition, China’s standardized college placement exam. Ji graduated from Zhejiang University in December 2012 with a degree in engineering and enrolled in USC’s Viterbi School of Engineering the following year. Ji was remembered by his friends and family at last summer’s memorial ceremony as “always smiling, modest, positive and hard working.” In addition to his passion for engineering, Ji was a talented amateur photographer, a cyclist, and a model train enthusiast. In the end, Ji often saw the world through his camera lens. And that world, lovely and imperfect, was one that he perhaps was uniquely qualified to make better. As much as he loved machines, when he got a car in Los Angeles, his first thoughts were elsewhere. Ji’s murder occurred a year after the shooting deaths of Chinese USC graduate students Ming Qu and Ying Wu, also both engineers. Qu and Wu were killed April 11, 2012 while sitting in their parked BMW in an incident police believe was an attempted robbery or carjacking; at the time, there was no evidence that Qu and Wu were specifically targeted for their race. The two attackers — 20-year-old Byran Barnes and 19-year-old Javier Borden — were later arrested and charged with two counts of murder. Barnes plead guilty and Borden was later convicted of the two charges; both were sentenced to life without possibility of parole. 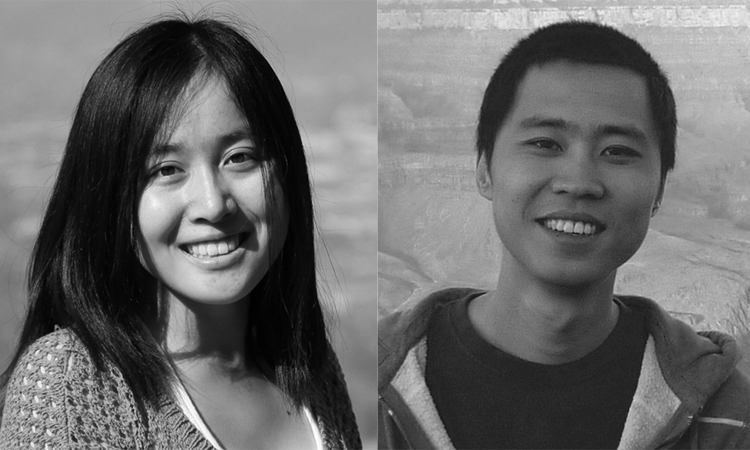 USC graduate students Ying Wu and Ming Qu were murdered in their parked car in April 2012. “For any family this is a horrible tragedy, but it’s magnified by the fact that these Chinese families have sent their children so far away expecting that this was the best possible thing … and now he’s gone,” Clayton Dube, executive director of the USC U.S.-China Institute, said about Ji. …[Ji’s parents] also said they are “deeply concerned” about students at the university, especially those from China. “We hope that USC can enhance security and guarantee the safety of USC students,” they said. The statement mentioned the two Chinese students killed in 2012 and urged the school to learn from those deaths and Ji’s. The issue of student safety arises throughout the country, particularly when elite universities are located within otherwise low-income urban areas, and is exacerbated by failure of these universities to support and invest in the local neighbourhood through increased community outreach and service. Instead, many schools react to campus security issues with greater attempts to isolate the school from the community (which establishes an adversarial relationship between students and local residents), rather than to integrate the school and its students into the local community and economy. This leaves us with one of the enduring tragedies of America: that most of our top schools — that so deeply symbolize the upward mobility of the American Dream — are so often situated within some of the most economically-depressed and struggling neighbourhoods in America where that Dream has long since ceased to exist. In Los Angeles — where USC is located — the homicide rate is a shocking 6.3 deaths per 100,000 residents, and a murder occurs every 1.5 days. Sadly, most of these murders go unnoticed. Los Angeles was also ranked in 2014 as the poorest of the nation’s big cities, with 17.6% of the city’s residents living at or below the poverty line. Last year, USC responded to the high-profile murders of Qu, Wu and Ji by increasing campus security measures. Those measures include increased security personnel and shorter wait times for Campus Cruiser car services, as well as mandatory safety education programs for incoming students. Hopefully, these stop-gap measures will help to discourage future attacks on USC students. 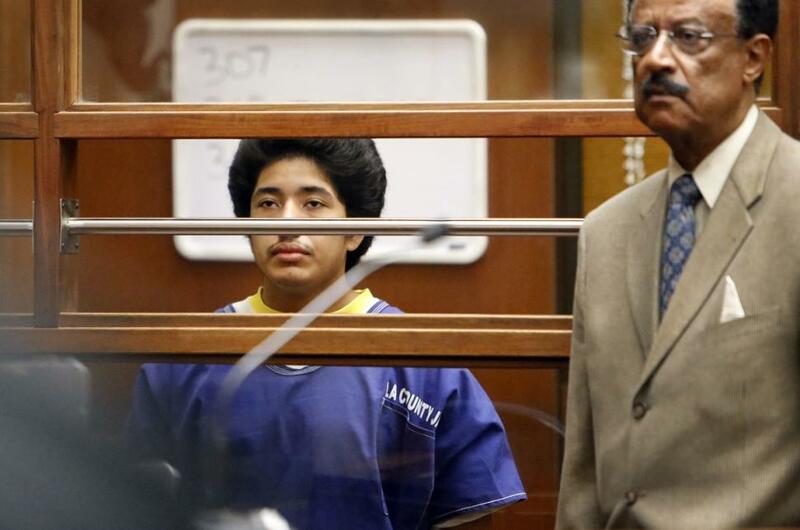 Meanwhile, there is no word yet as to whether or not defendant Andrew Garcia’s admission that Ji’s race was a factor in the attack will result in hate crime charges for the USC attackers. However, this is only one of several incidents where Asian Americans have been targeted in part because of their race under the presumption that they will have valuables worth stealing: late last year, four people were arrested and charged in a serial home invasion spree targeting Indian American families in New Jersey. Taken together, these attacks highlights the deadly consequences of racist stereotyping in America: the Model Minority Myth that casts the Asian American as wealthy, subservient, dehumanized, and physically vulnerable, is no “positive” stereotype (as some might assert). It, like any stereotype, has damaging and sometimes fatal consequence; and, no one, not even members of non-White communities are immune to the internalization of the Myth. Next Next post: Milestone Comics is being resurrected!